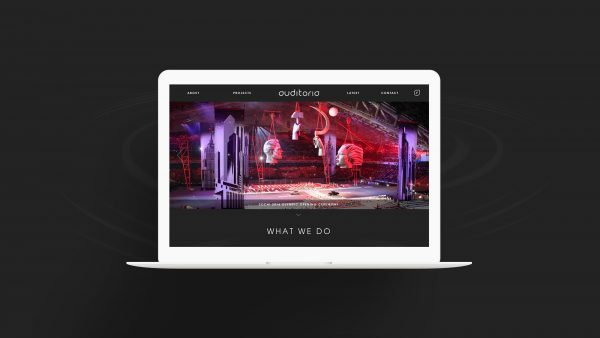 Auditoria is a specialist audio design and management service provider in technical production for both live performance and fixed installations. 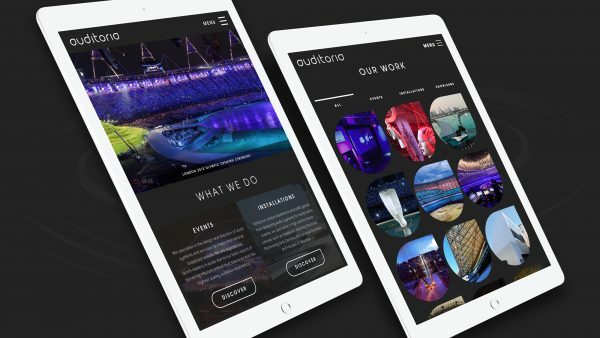 To develop a new website that showcases the exceptional level of production Auditoria has delivered on projects such as the Olympic Opening and Closing ceremony. With a vast array of both event, installation and expert knowledge articles, content needs to be easy to find and engaging to the user—not to mention accessible and perform well across all devices. The fully responsive website features smart filtering of projects and information hierarchy management. 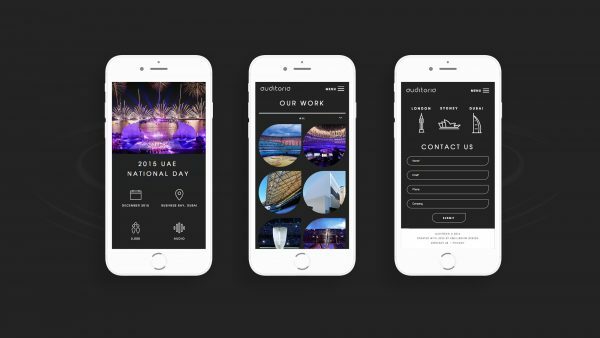 It has been optimised to convey the scale and drama of the events that Auditoria produces with full-screen, beautiful imagery, while still scoring between 80-95% in page load speed tests, as well as 99/100 for UX on the mobile site. An expert online solution for the the sound design experts themselves. To help organise all the information relating to Auditoria’s vast range of projects, we developed an iconographic index that helps classify each project by type, location, audience size and services provided by Auditoria. This bespoke library gives a quick, meaningful and comparable snapshot for each and every project, making it easy to understand the breadth and depth of Auditoria’s projects. My experience with Bec and Equilibrium began with the creation of our company logo. They helped me to manifest exactly what I was looking for but could not adequately describe. 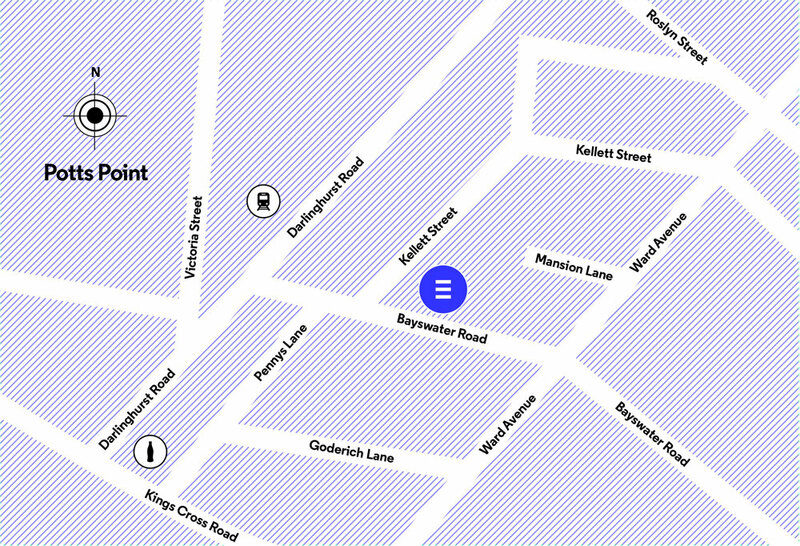 Since then Bec, Georgia and their team have created multiple websites, print collateral and press releases. Every project I’ve brought to them has been approached with creativity, patience, attention to detail and an unwavering commitment to the brand values of Auditoria. I truly believe in this team, so much so that I have referred friends, colleagues and clients to them over the years knowing that they will get the professionalism of a large company yet with the innovation and sophistication of a boutique highly skilled team. Stop looking around, just get them started and you will be amazed at the results.